Being a Christian is not about embracing a religion or affirming a creed. It's not about conforming to a code or belonging to a club. No, being a Christian is about following a person--Jesus. So how well do you know Jesus? 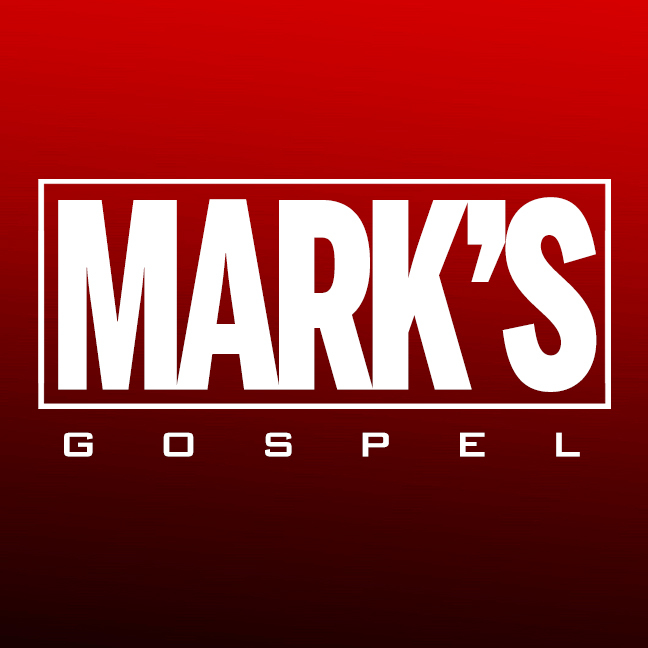 We are embarking on a quest to know Jesus as He really is, through a verse-by-verse study of the most brief and fast-paced of the biblical biographies of Jesus, the Gospel of Mark. 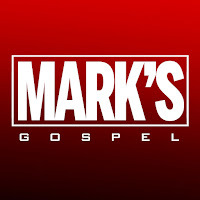 No matter how well you think you know Jesus now, you will know Him better as you listen to Mark tell His story.